This past week was another busy one, to say the least. The newest foster baby that we cared for, who is now almost 3 weeks old, had a 2 week hearing last Friday. 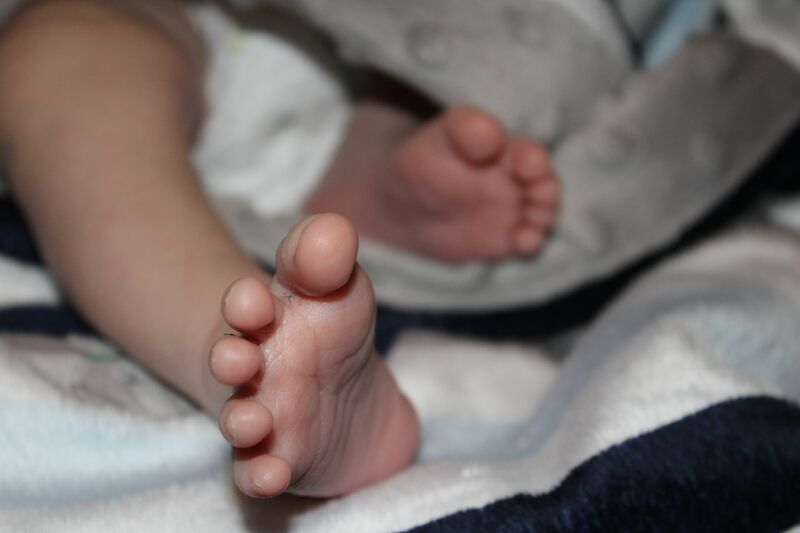 His case has been like no others before, since both of his parents wanted to relinquish their rights, right away. 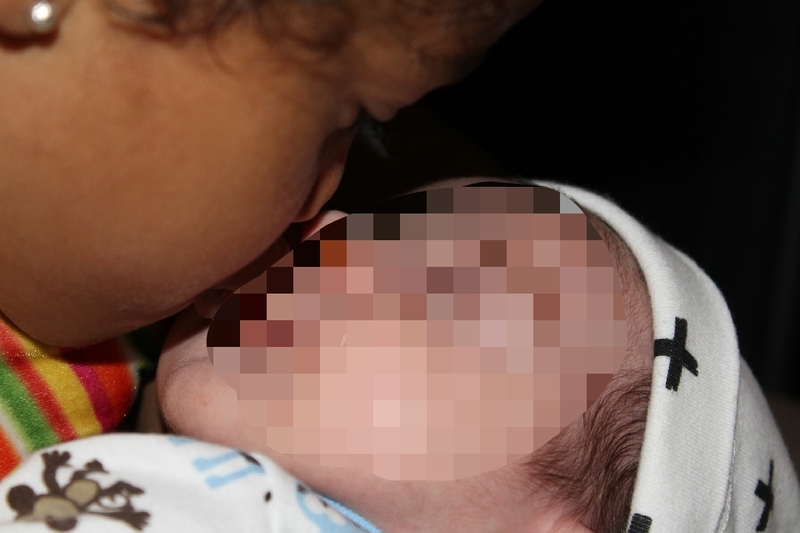 They had made multiple statements that they did not want anything to do with baby boy. Shane and I were praying that God grow our hearts (and fast) to even consider adding another baby into our family so fast! Babies are so easy to love, care for, and nurture that the love you have for them, is almost immediate. We knew that if God placed him in our house, and in our hearts, it had to be for a reason. Shane took off work to attend the hearing with me, and to run a lot of San Antonio errands (including signing off on a case study for our baby girl that is leading us one step closer to being able to adopt her), and I was SO thankful that he was there. The hearing of course started 1 1/2 hours later than it was scheduled for, and then in 5 minutes, our whole world changed when the Judge ordered for baby boy to be placed with his Grandfather (who showed up to court) even though he has a domestic violence charge 10 years ago. The Judge said that he would be better off with a family member, and that charge is irrelevant since it was so long ago. 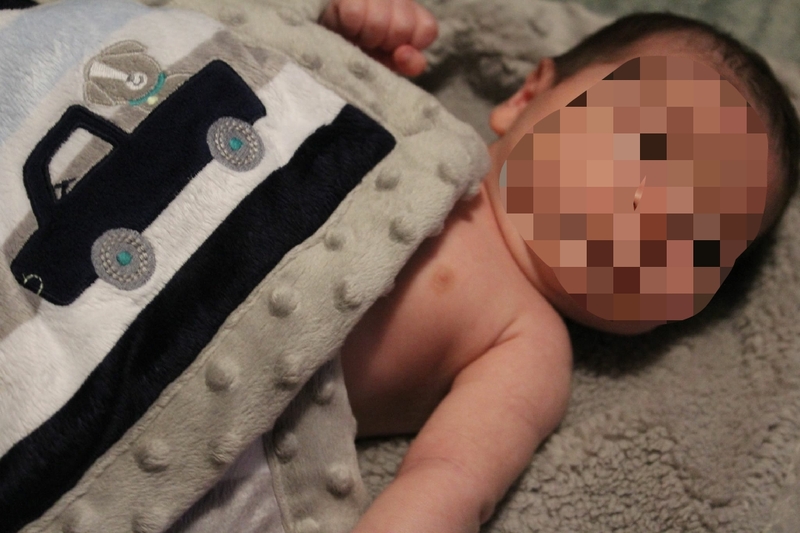 The Judge wanted baby boy placed with his Grandpa right away, meaning tomorrow is our day to say good-bye to him. While it never gets easier, especially the unexpected cases, we know this is all part of the process and that God will watch over these sweet babies after they leave our household. There is never a feeling of “regret” or “what if” when it comes to ending our time with these precious foster children because we know that they were well loved, cared for, and cherished while they were in our care, and that’s what matters most. Tomorrow is also the day that our precious baby girl Rochelle Elaine Johnson entered into this world, and we truly feel that she is the reason for us wanted and longing to help other children in need, and we will be forever grateful for her. I will also be re-posting a lot of my favorite blogs about her journey tomorrow as well, so definitely keep a look out! She would have been turning 3 tomorrow, if she were still here with us. I will leave you with some cute pictures of baby boy! We have loved every minute with him. 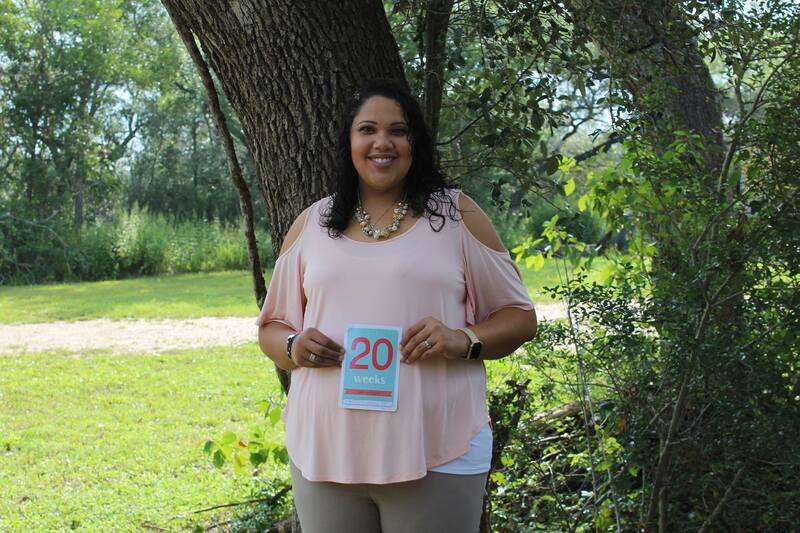 September 18, 2017 September 18, 2017 by Sheridan Johnson7 Comments on 20 weeks and counting!! So this past week (Last Thursday 9/14/17) I had my 20 week appointment for the baby! 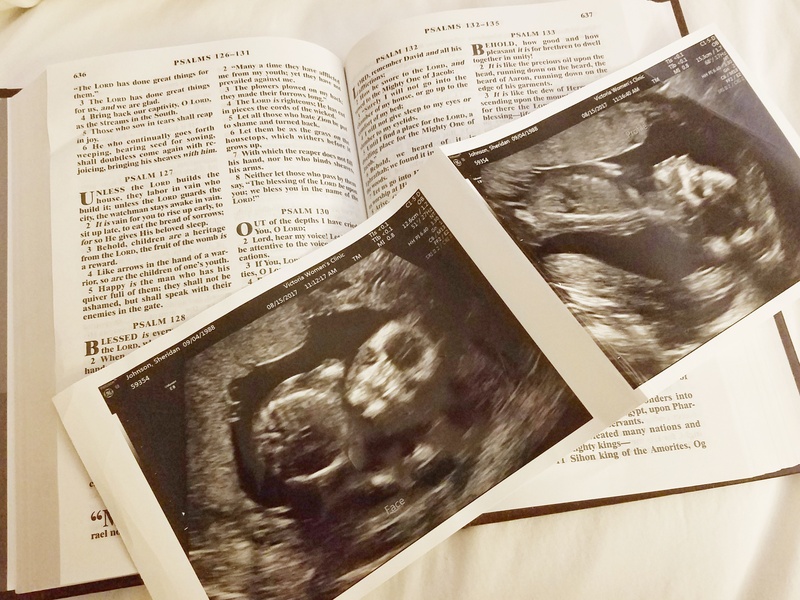 It was a great one because we got to do the full anatomy scan, and I LOVE spending time seeing our precious miracle moving ALL around inside of me! This time it started with the ultrasound (which we normally do this after I have given them my current weight and a urine sample) so it was a nice surprise to start with seeing the baby first! This appointment the sonographer measures EVERYTHING about the baby thoroughly (especially given our past) and lets us know if anything appears abnormal (in which the doctor would have to run further tests to determine any abnormalities), and everything she measured and looked at turned out great! Shane got to attend this appointment with me and every time she said “that looks good” after measuring something, Shane gave a sigh of relief and had a smile on his face. This baby is already 14 oz. and apparently has long legs and arms (just like Brielle did when she was in utero) and is looking great (and very healthy). She did ask us to turn and look the other way when she had to measure the lower extremities, or at any point when she baby was rolling around and turning over, that it may expose the gender to us on the sonogram (we are still going to wait until we deliver to find out the gender–and yes, we already have names picked out for both genders). I then talked to my doctor about a few concerns, and he was proud of my vitals, and wanted to see me back in 4 weeks. I also made an appointment to register at the hospital that I will be delivering at after my next appointment as well, which will definitely makes things real! We know January will be here before we know it, and we will meet our newest addition to the Johnson family before we know it! But for now, we will enjoy the rest of the pregnancy spending time with our 5 precious kiddos who make our life whole! 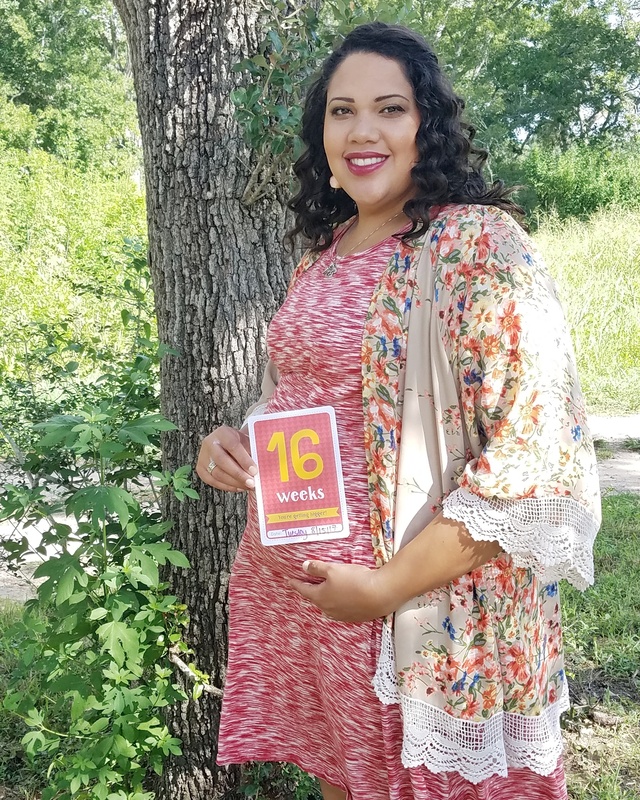 So last week (on Tuesday 8/15/17 to be exact), I had my 16 week well check with my OB to check up on baby Johnson! I had to take my two boys with me (my 6 yr old and my 3 yr old foster sons) which surprisingly they did better than I anticipated, knowing that most appointments take me 1-2 hours to complete. I hate weighing in each appointment, but this week I actually lost 2 pounds (which did not bring up any concern), and knowing that my heart rate and Blood pressure are within normal limits, and all my labs are looking great definitely made me feel good. 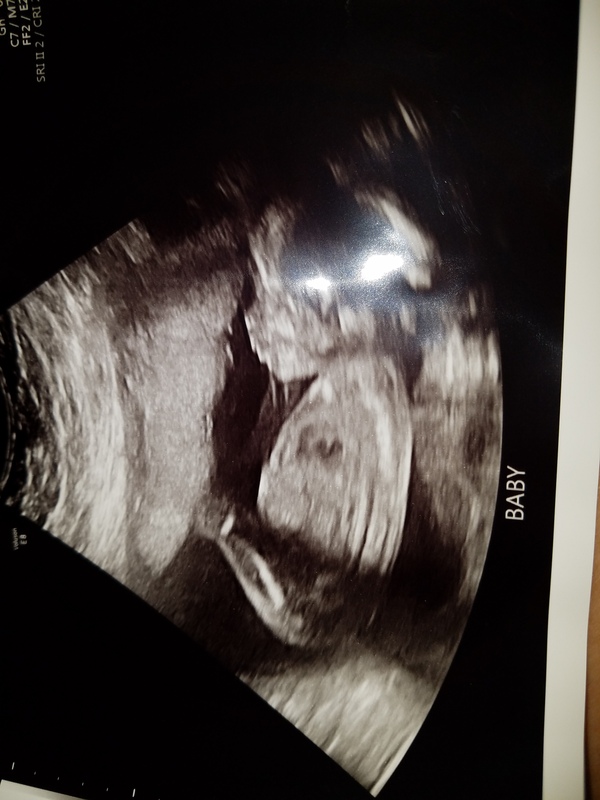 I saw my doctor first this time, and we talked about not revealing the gender until birth, which hospital we were still going to deliver at (since I have to register at 20 weeks gestation), and basically just if I had any concerns (which I did not at this time). I then went to go get my ultrasound done (which was awesome because my boys got to see the baby on the screen for the first time and were truly AMAZED by it! The heart rate for the baby was 147 BPM which was great, and then we got to see him/her kicking and moving around so much and it just melted my heart. I love knowing that their is a little precious life growing inside of me, but since I can’t feel him/her that often yet, knowing that the baby is ok is just so reassuring. Everything turned out great and there were no concerns at this time. 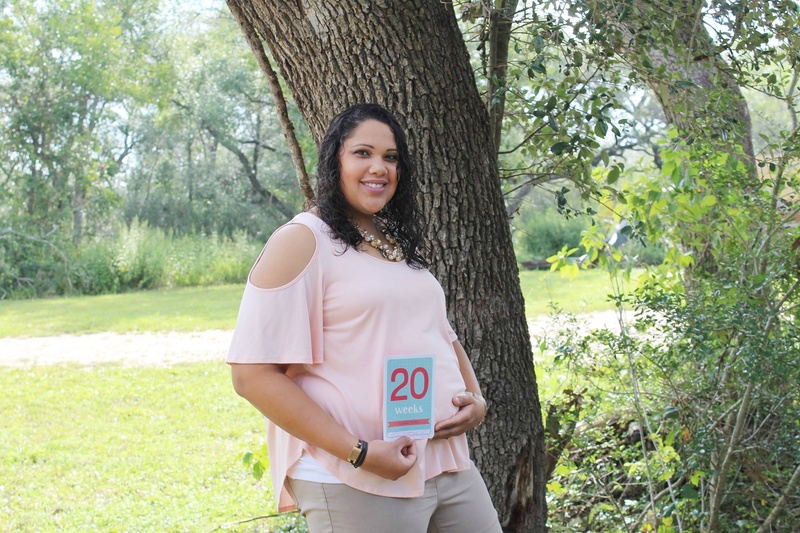 At my office during the ultrasounds, they offer one complimentary session of having all of the baby’s workup (heartbeat, measurements, etc) sent directly to your cell phone through a link, and you can save all that information to your phone. It was so amazing!! They said next time they will start billing the insurance if you want to continue using that route. You guys, I am so excited and happy for our precious baby, and I can’t wait to see what these next 24 weeks hold! Psalms 127: 3-5 describes how truly honored and blessed I am that God gave me and Shane another chance at having a baby (and a completely healthy one at that)! The rest is still unwritten..
August 3, 2017 by Sheridan Johnson4 Comments on The rest is still unwritten.. So our foster baby girl, who is now 16 months old, just recently had her permanency planning hearing (to talk about what all is going to happen during her trial on Aug. 31st). It went different than I expected, and I was actually not allowed in the room (due to construction, and they had to fit about 20 people in a tiny room–including the Judge to discuss the case), and I kind of did not mind. In the past month, CPS has chosen to fight for termination of parental rights for baby girls mom and dad, and want us (a non-relative) to adopt her. While this news alone sounds amazing, there is so much more that goes into a decision like that, and they only want what’s best for the baby. 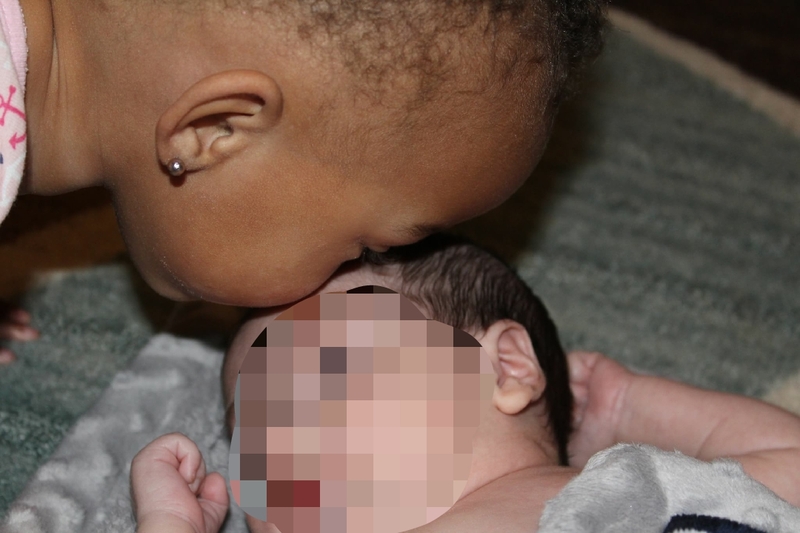 Up until this point, they have wanted her to be placed back with biological parents. When that didn’t work out, and they returned her 3 weeks later back to our house, they quickly changed their minds. So as I was waiting anxiously to hear what the parents were going to do I was praying a lot. Praying that God would place her where she needs to be, that He would allow the parents to see what a true blessing of a child they have and that they would want the best for her as well, and just praying over the everyone involved in this case. Everyone started coming out into the open area (where I was sitting) and the lawyer for baby girls mom came up to me and asked if I/we would be open to communication with mom through letters, and pictures as baby girl was growing up, since she was thinking about relinquishing her rights over, knowing that her baby girl is safe and flourishing in our home right now. So of course (without a doubt) I said yes, and I almost felt like crying in this moment (especially watching the biological mom cry) knowing that this must be the hardest thing in the world to do (give up your child for the sake of their future/success), and I admire her so much for wanting us to raise her child. I was also waiting to hear that the Dad wanted to do, and he wasn’t sure at the time of the hearing that he wanted to relinquish his rights too, or if he wanted to go all the way with the trial and fight this case. 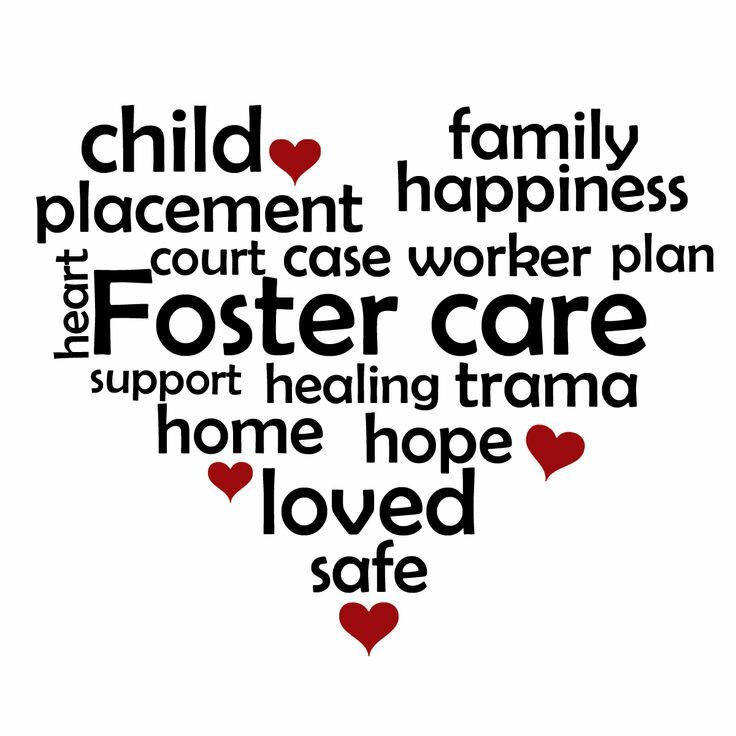 It wasn’t until 2 days ago that I got an e-mail from our caseworker stating that BOTH of the biological parents are wanting to relinquish their rights, meaning now there is NO trial in August, and once that goes through, we are going to start the process of ADOPTING our baby girl!! We are so beyond thrilled to be given this news (because with our boys–we are still in the appeals process which is taking forever, so we thought adoption was so far away for our family) and we can’t wait to finally publicly show her pictures, announce her name, and call her a JOHNSON! Though this process is long, a lot of paperwork, a LOT of sleepless nights worrying about if you are doing what’s best for these precious kids, I wouldn’t trade it for the world. I loved baby girl like she was our own from the very first day I met her, and we can’t wait to make it official hopefully this year or early next year! Thanks for reading and following along still (my life has been a bit chaotic and crazy lately but I was so happy I couldn’t wait to share the news with you all)!